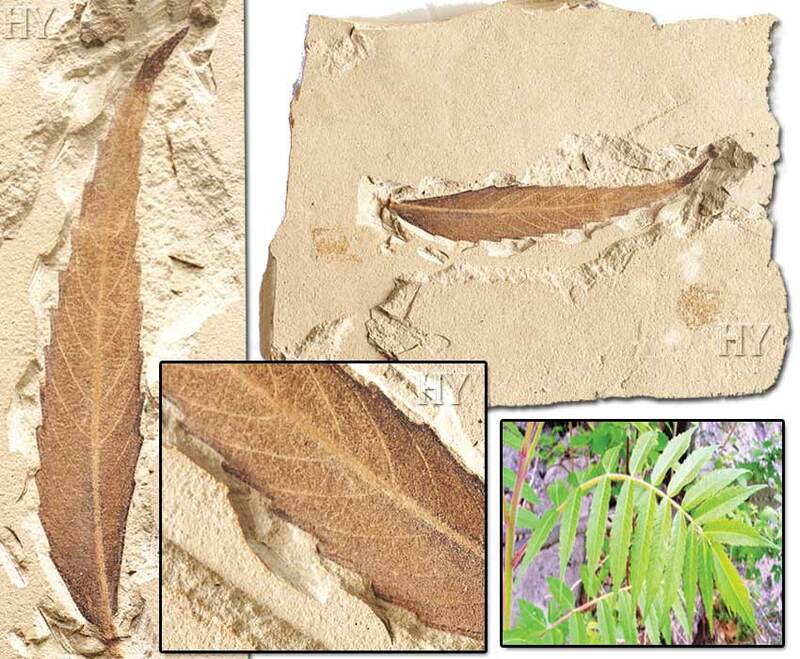 As can be seen in this plant; if a life form survives unchanged for 50 million years, then it is impossible to speak of that life form “evolving”. 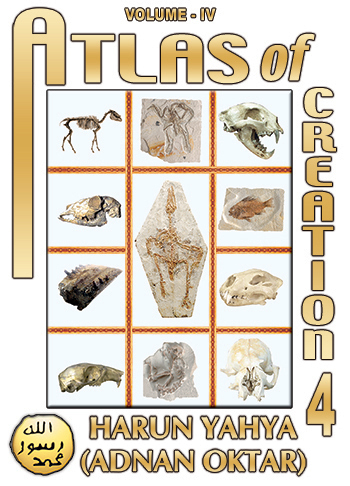 When we look at the fossil record we see that all life forms have remained the same for millions of years since they were first created. Evolutionists insist on ignoring this and continue to serve up biased and inaccurate information as if they were unaware of this fact. But the excavations carried out by themselves in person over the last 150 years and the hundreds of millions of fossils unearthed prove beyond doubt that evolution never took place. 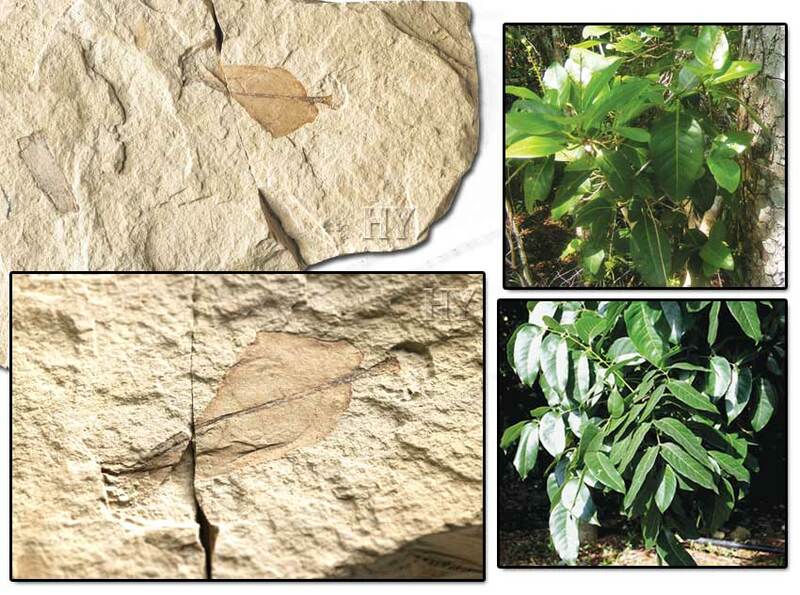 The greatest dilemma facing the proponents of the scenario of the evolution of plants is how the first plant cell might have evolved. 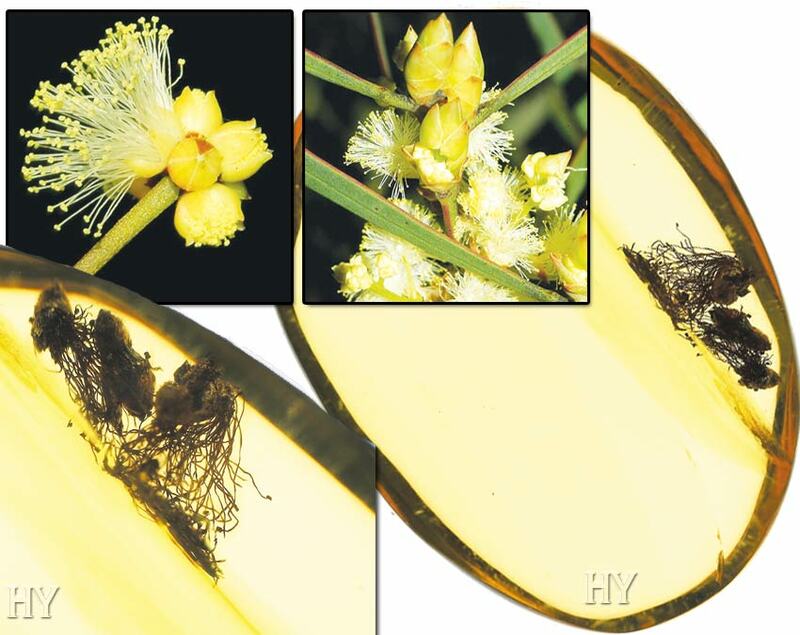 They also have no answer to the question of how the first plant developed from a single cell, and then the thousands of varieties of plants from that one plant. 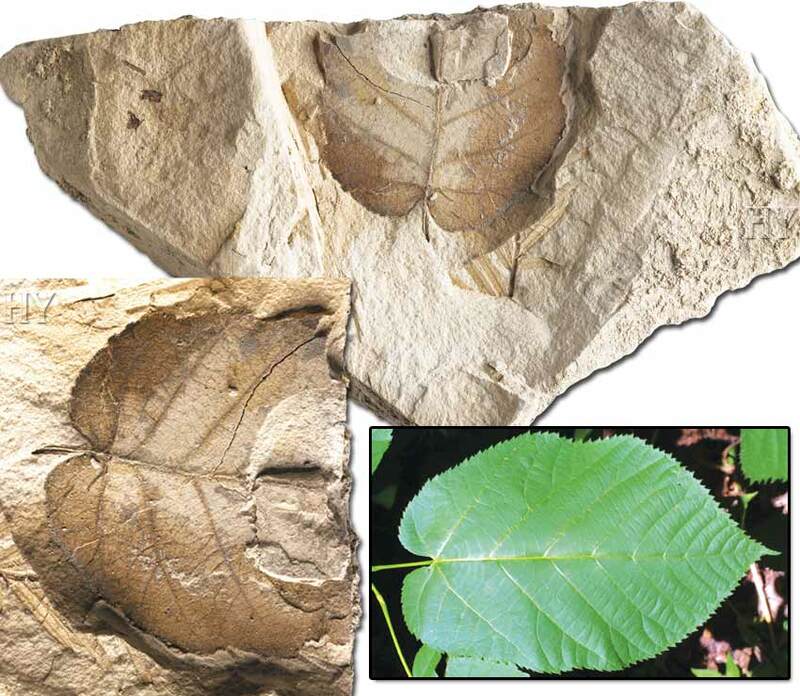 There exists not one single transitional fossil to point to any such evolution; there are no primitive plant fossils with half-formed organs or systems. 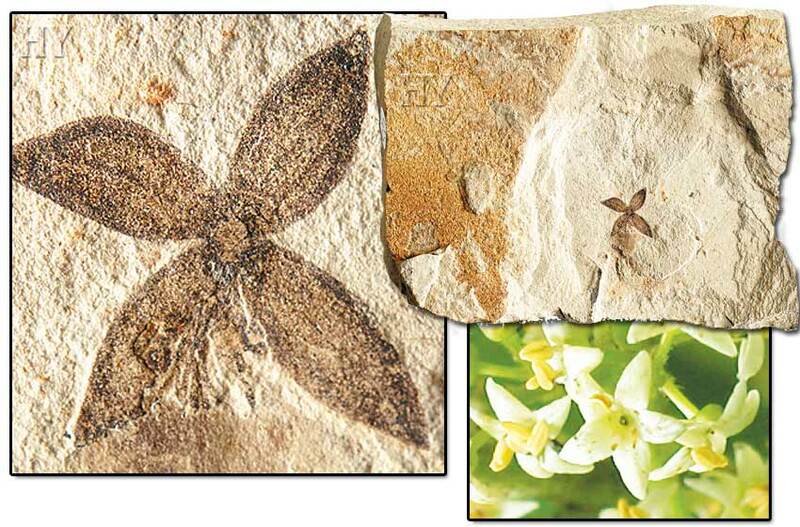 Neither is there any evidence that one plant was the ancestor of another. Therefore, the evolutionary charts produced regarding plants are entirely imaginary, and there is nothing scientific about them. 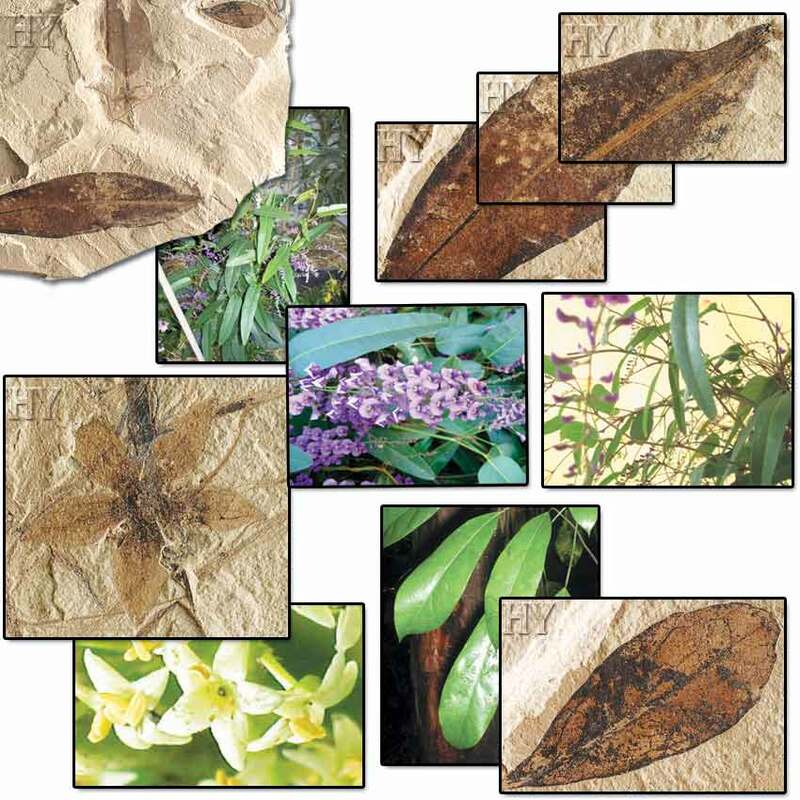 All plants have characteristics particular to their own species. 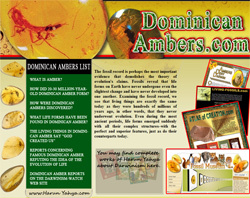 Their colors, tastes, shapes and ways of reproducing are all different. 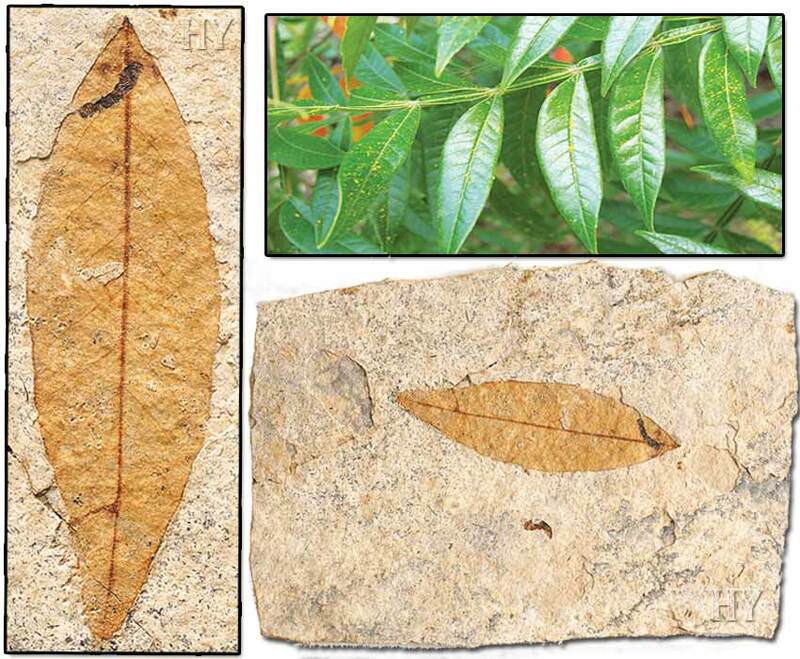 Leaves from all over the world have the mechanisms for making photosynthesis. Matchless transport systems exist in leaves everywhere in the world. 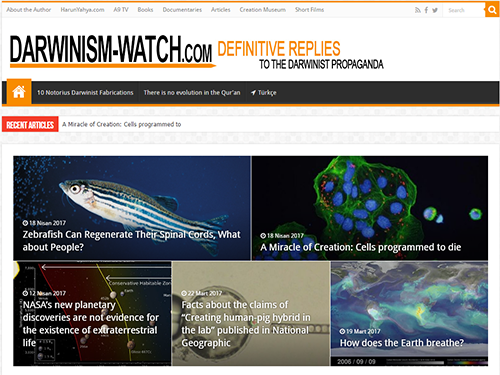 These irreducibly complex mechanisms cannot, as evolutionists claim, have come about by chance. This all leads us to one conclusion. Like all living things, leaves were created and all their mechanisms have existed fully formed since the moment they were first created. All the structures possessed by leaves are of vital importance. Flawlessly functioning systems like those in existence today need to be present all together for a plant to live and reproduce. These structures cannot, therefore, come into being gradually. 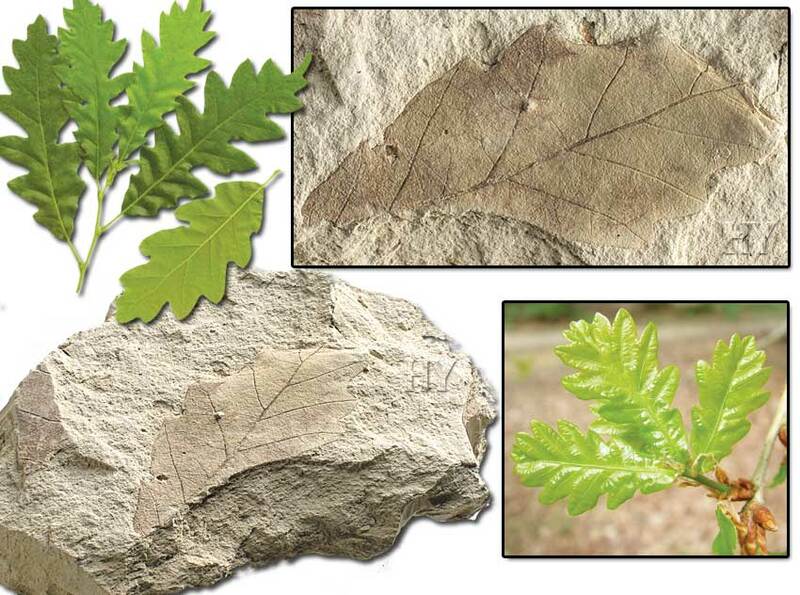 All the fossil plants that have been found confirm that they have had the same perfect structures since plants first appeared on Earth. 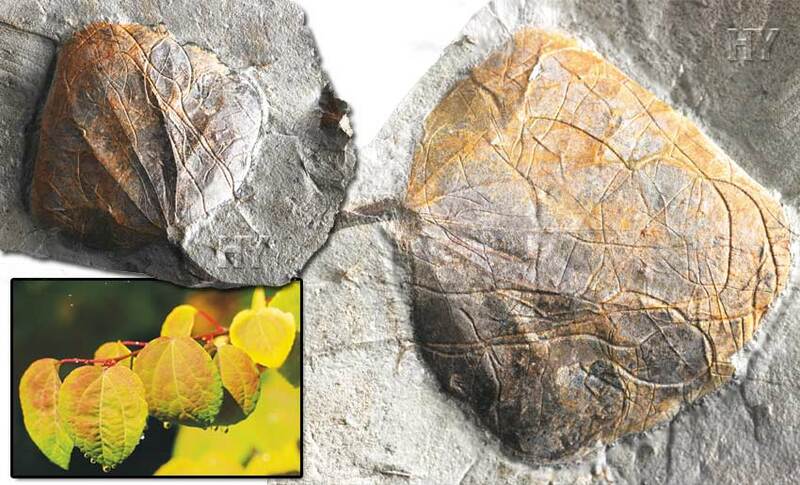 One of these is the 85-million-year-old katsura tree leaf, shown in the picture, which has come down to the present day with all its details preserved. A huge number of very different species are living on the Earth. These life forms are equipped with ever more complex features that totally do away with Darwinism. Darwinists are totally unable to account for this; flawless fossils of these living things that have survived millions of years down to the present day leave them literally speechless. 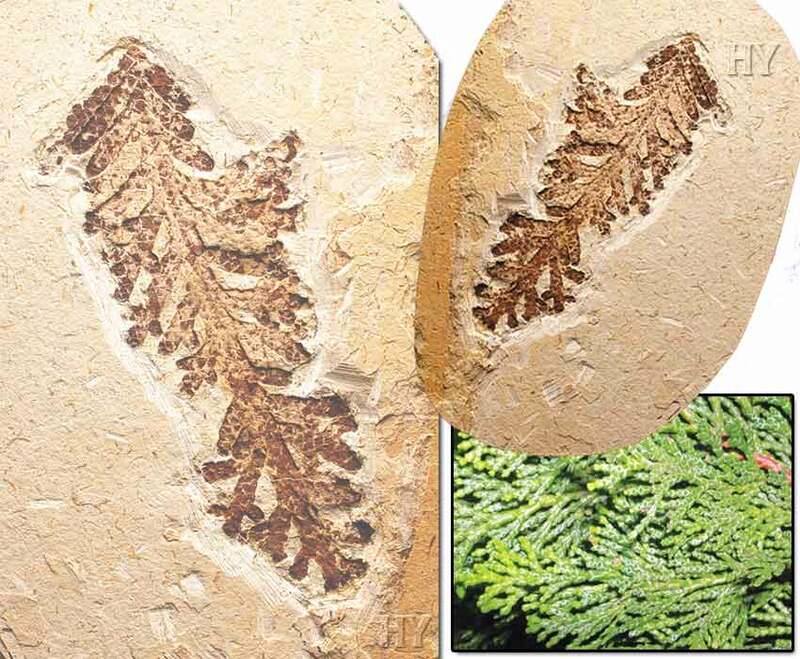 All the details in this 125-million-year-old conifer twig shown top left and overleaf are clear to see, and there is obviously no difference between it and present-day specimens. 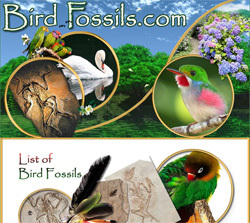 Just as Darwin admitted, there is no such thing as a transitional fossil. 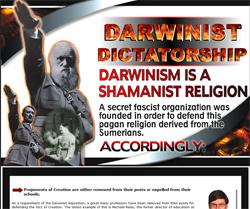 Darwinists are in a state of shock. Darwin’s prophecy has come true. Scientific advances have revealed that natural selection is not an evolutionary force, that living things have exceedingly complex genetic structures, that no random intervention in these structures is possible and that life can never emerge from inanimate matter. 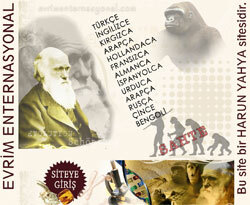 These are things that Darwin never knew. In addition, after the fossil record, the second greatest dilemma facing Darwinists is how they are unable to give rise to even a single protein. IT IS IMPOSSIBLE for a protein – the fundamental building block of the cell - that cannot be manufactured in the laboratory, TO FORM BY CHANCE. 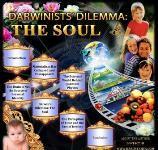 These facts all represent the collapse of Darwinism. Just like those living today, apricot trees living 50 million years ago also blossomed and produced fruit. 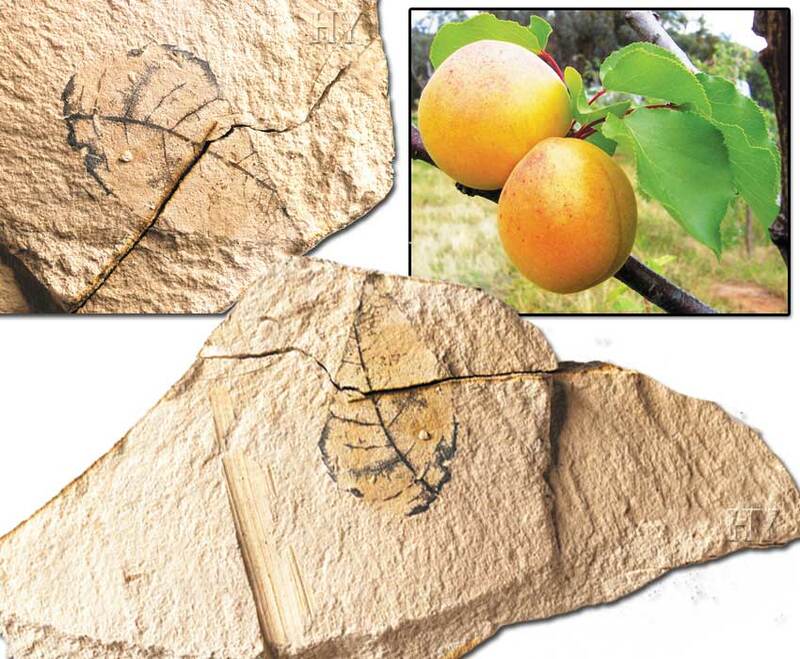 These fossils, showing that apricot trees have never changed over 50 million years, are some of the clearest evidence that evolution never happened. 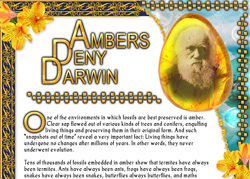 What Darwin said 150 years ago has come true and, as Darwin admitted in the 19th century, it has indeed emerged that no such thing as a transitional fossil exists. More than 350 million fossils have been discovered in innumerable geological strata yet not a single one is a transitional fossil. 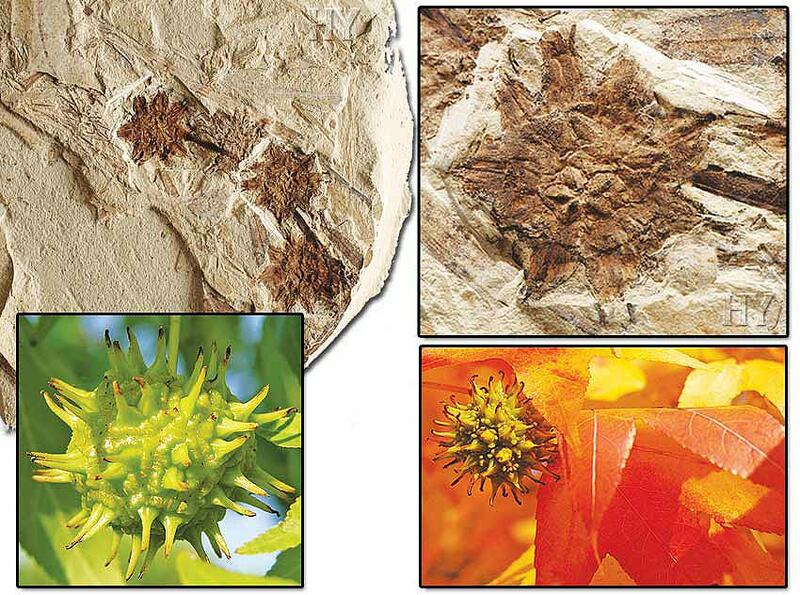 More than 350 million fossils reveal that nature is not, as Darwin predicted, in a state of disorder, but on the contrary is full of perfect, complete and fully formed organisms. It has been realized that there are no transitional fossils in any geological structure or stratum pointing to a supposed link between living things. 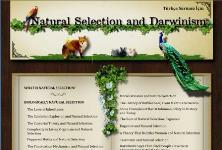 These facts have demolished Darwinism in the 21st century. 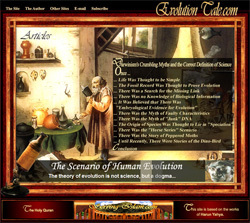 Darwinists should carefully analyze these statements by scientists who, like them, believe in the theory of evolution, and should abandon such a false theory in the light of millions of scientific findings that utterly refute evolution. Many coniferous trees have leathery leaves which they do not shed. 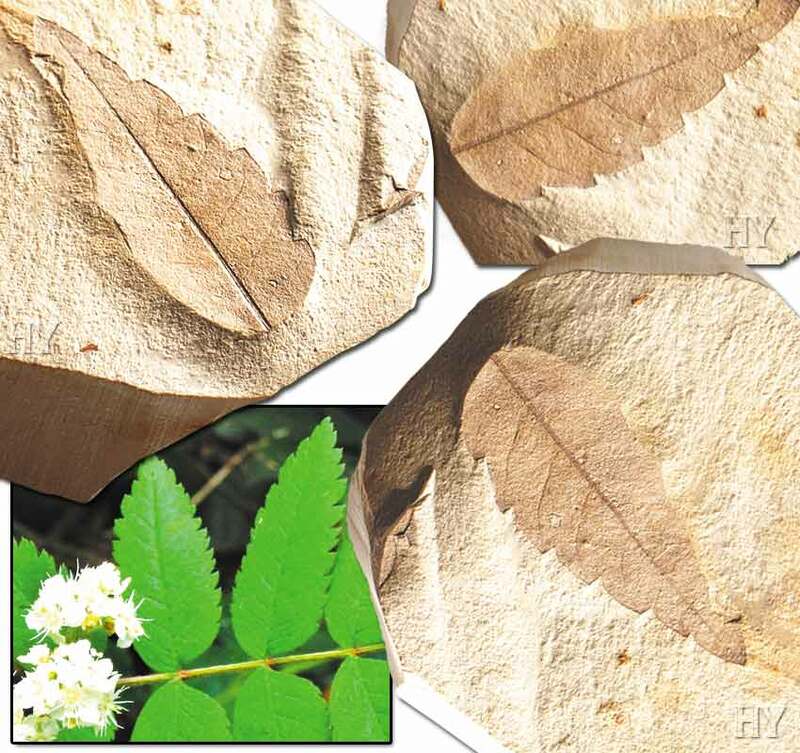 A waxy coating on the leaf surface reduces water loss through evaporation, and this resistance prevents the leaves from falling or the withering of the plant due to water pressure. In addition, most coniferous trees have needle-like leaves that are highly resistant to cold. The resistance of leaves is important, because whenever the weather conditions are suitable the plant immediately starts making photosynthesis and storing nutrients. 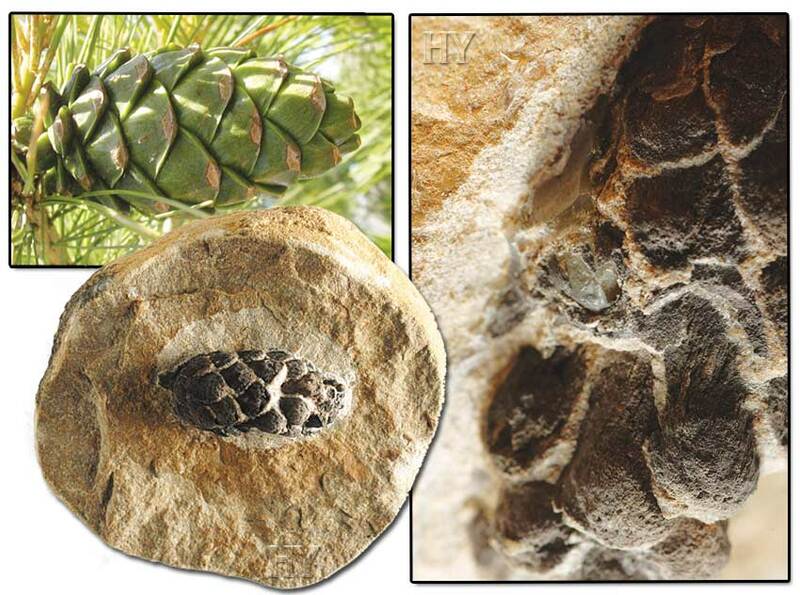 The araucaria cone in the pictures also possesses these features and this fossil proves that the plants have come down unchanged to the present day from 206 to 144 million years ago. All plant leaves have had these features since the moment they first came into being and none has ever acquired them as the result of blind chance. 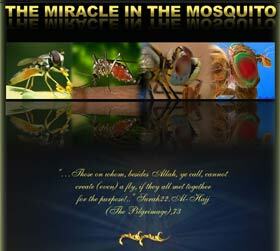 Allah has created them with great wisdom, together with their wondrous properties. 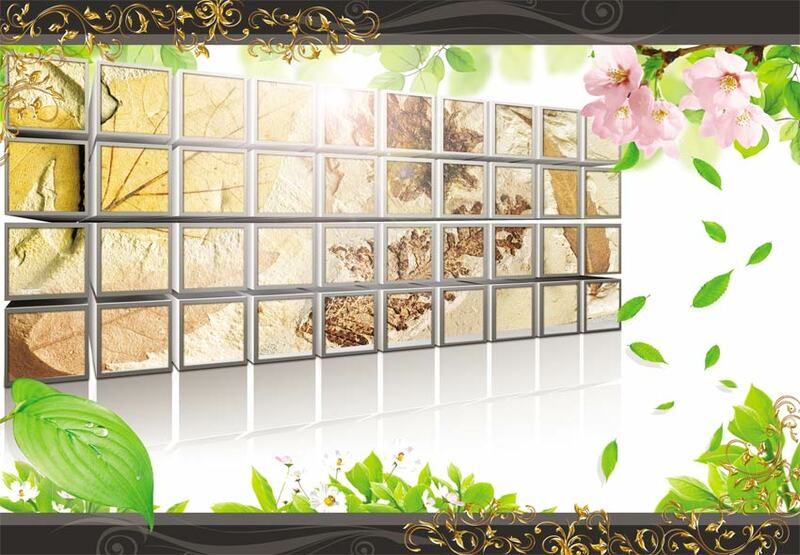 Leaves are both plants’ power plants that manufacture energy, factories that produce their food and also laboratories that carry out important reactions, and these laboratories have been functioning perfectly for millions of years. 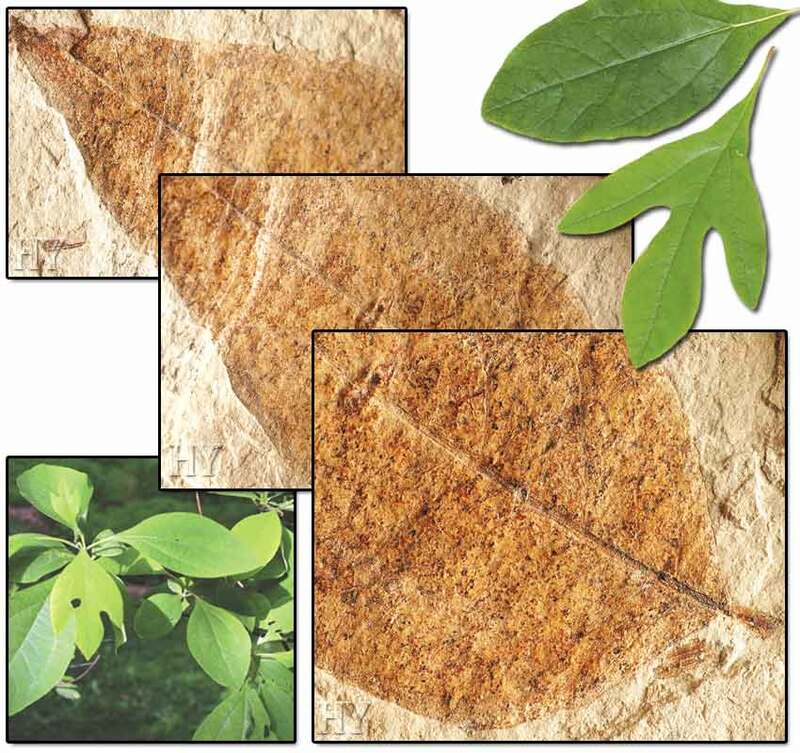 The 50-million-year-old fossil basswood leaf that has survived unchanged for 50 million years also has exactly the same features as those living today. 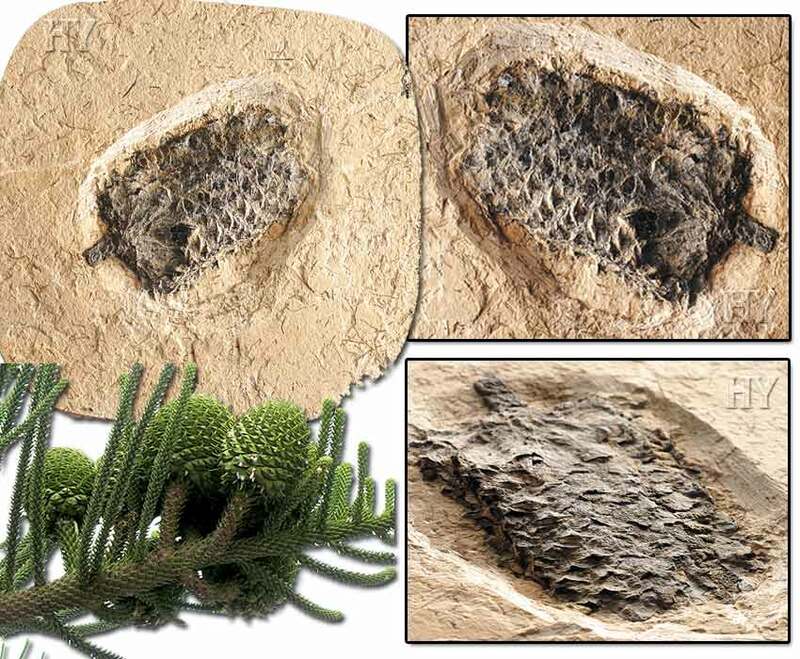 Living fossils are evidence that strikingly refutes the theory of evolution’s claim of “gradual development.” The reason why such fossils are known as “living fossils” is that despite being millions of years old, they are identical to specimens living today. 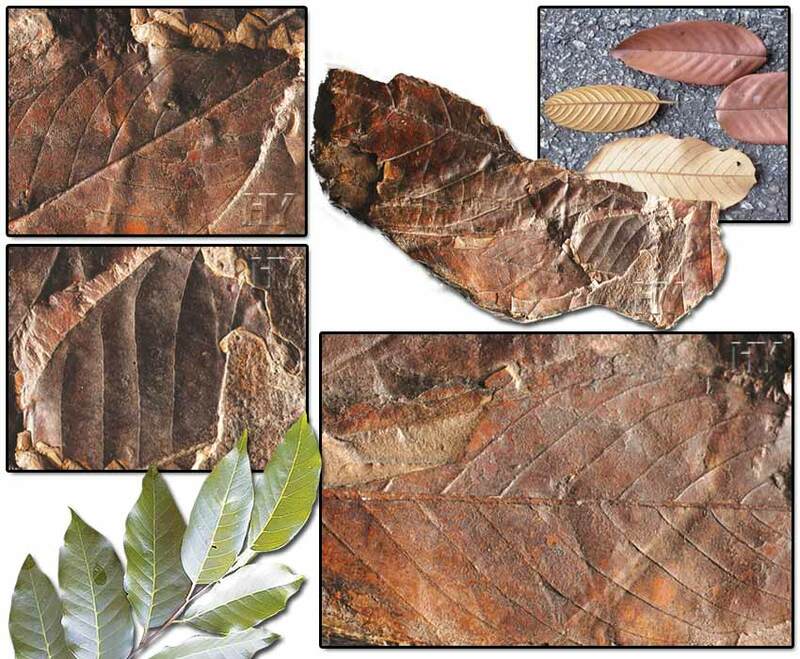 This fossil, which shows that mahogany trees have not changed at all over the last 50 million years, is concrete evidence that evolution never happened. 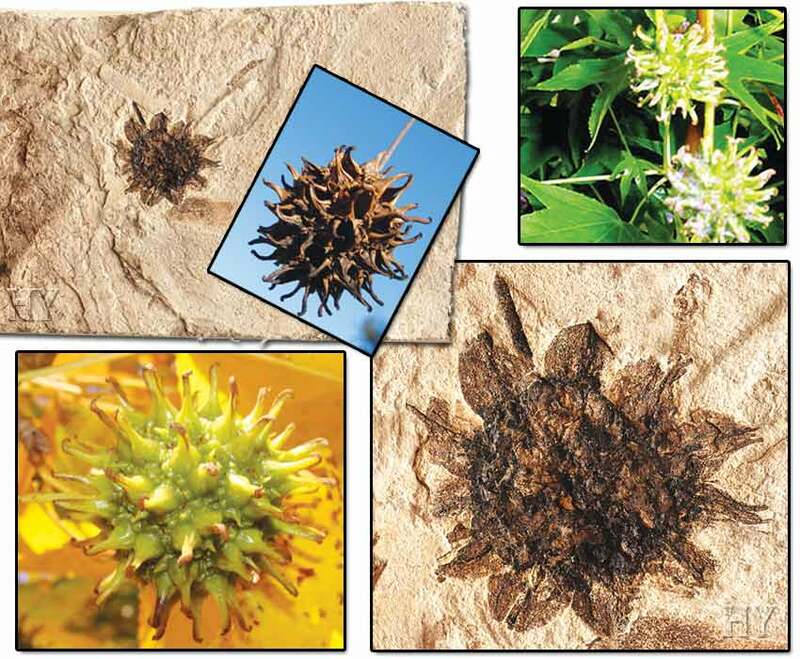 This state has never altered with any of the fossil plants discovered to date, and we now know that plants have been exactly the same for millions of years. 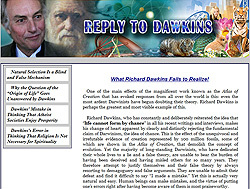 The failure to unearth a single fossil to support evolutionists’ claims places Darwinists in a state of terrible despair. 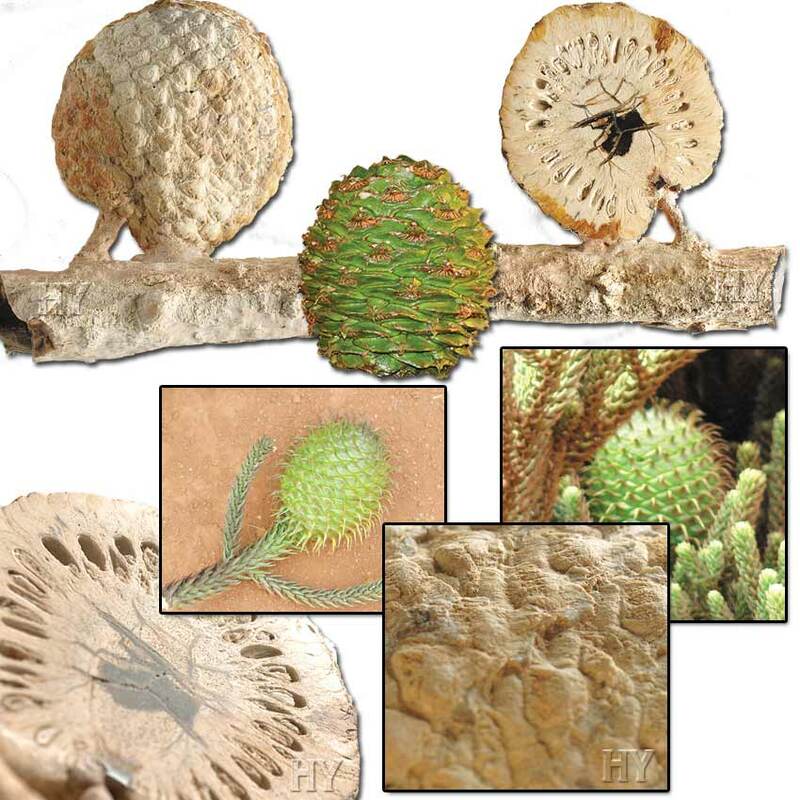 Everything in the flawless reproductive systems in conifer cones with their aerodynamic structure is very finely planned and based on the most delicate calculations, in a similar way to how rockets fix onto their targets. Many details are involved, such as the direction of the air current, the cones’ differing densities and the shape of the leaves. For example, the symmetrical arrangement of the leaves around the conifer cone help incoming pollen to stick to it. 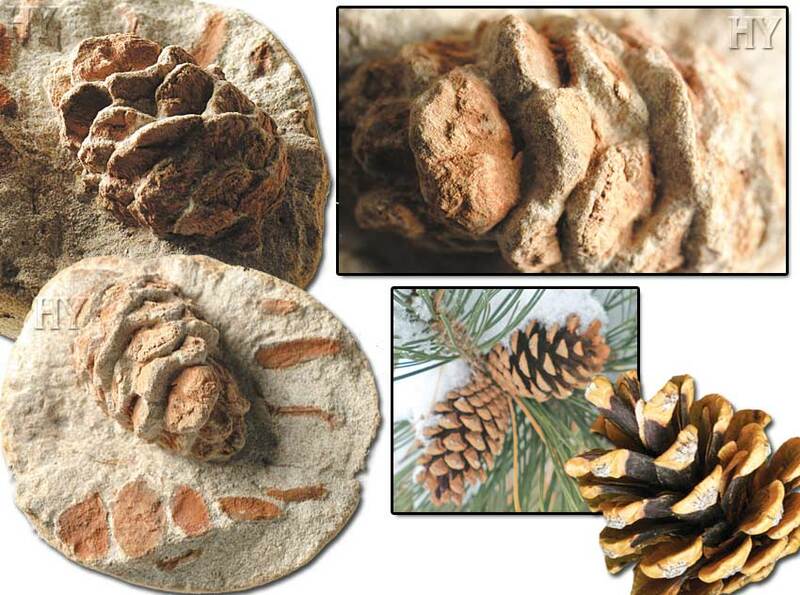 The leaves around pine cones, on the other hand, decelerate the air flow and allows more pollen to land on the cone. The way that a cone can be fertilized using such detailed information only takes place through the sublime and matchless creation of Omniscient and Almighty Allah. 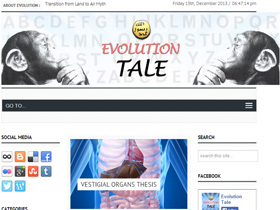 Evolutionists simply have no logical and scientific response to the question of how plants first appeared. As with other matters, the only account they can come up with for the existence of plants is purely imaginary scenarios. It is Almighty Allah, the Creator of the Earth and sky and all that lies between, Who creates plants. As can be seen from statements by evolutionists, there is not a single piece of scientific evidence that plants appeared as a result of evolution. 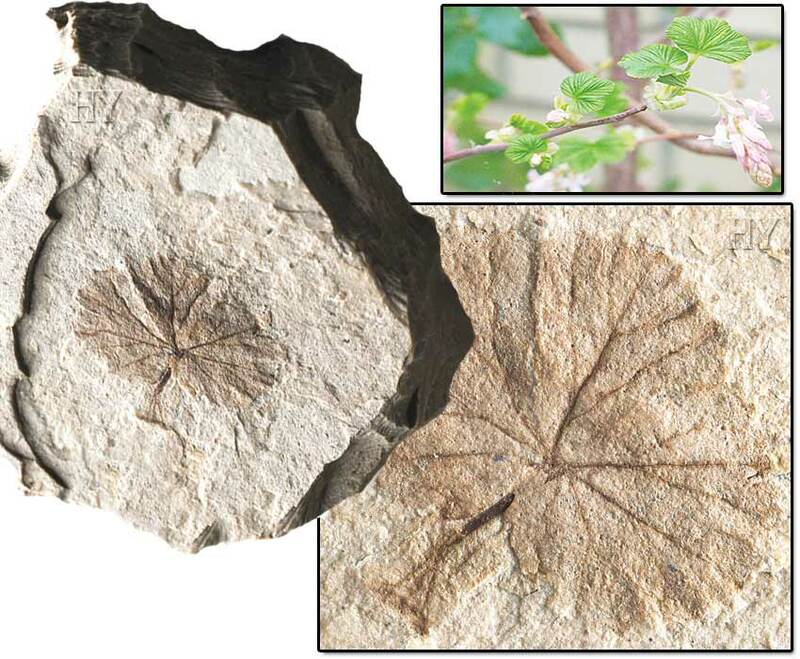 Plants appear suddenly in the fossil record, with similar characteristics to those of present-day plants. And this shows that, like other life forms, they were created. 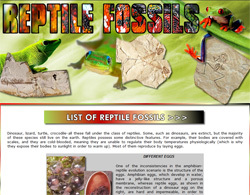 Fossils are essentially bodies containing all the details concerning the relevant plant, its every branch and leaf, the number of those leaves, their shape, what color the bark will be and how thick, the width and number of the tubes carrying nutrients and water, the height of the plant, whether or not it produces fruit and if it does, the tastes, scents, shapes and color of those fruits. 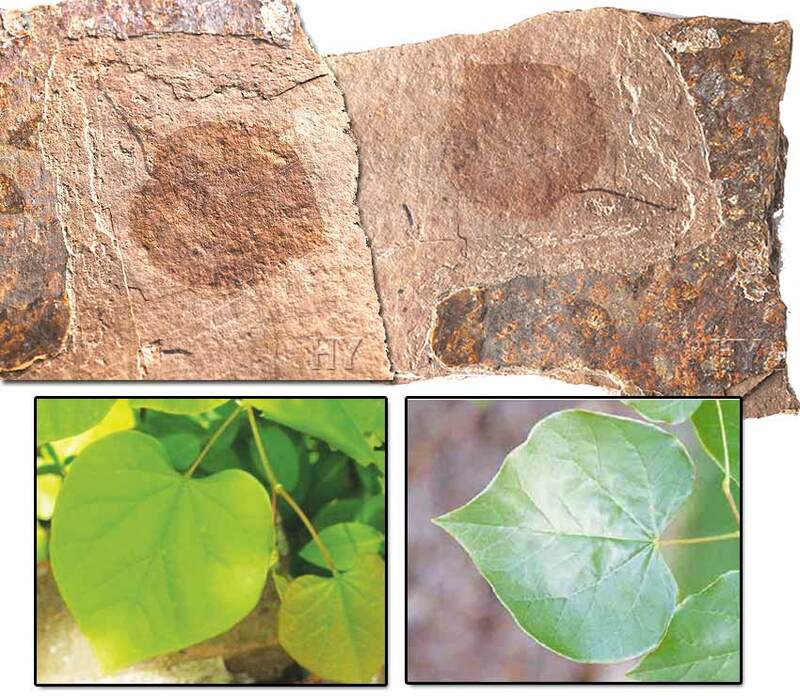 And just like the plants they belong to, they have remained unchanged for millions of years.